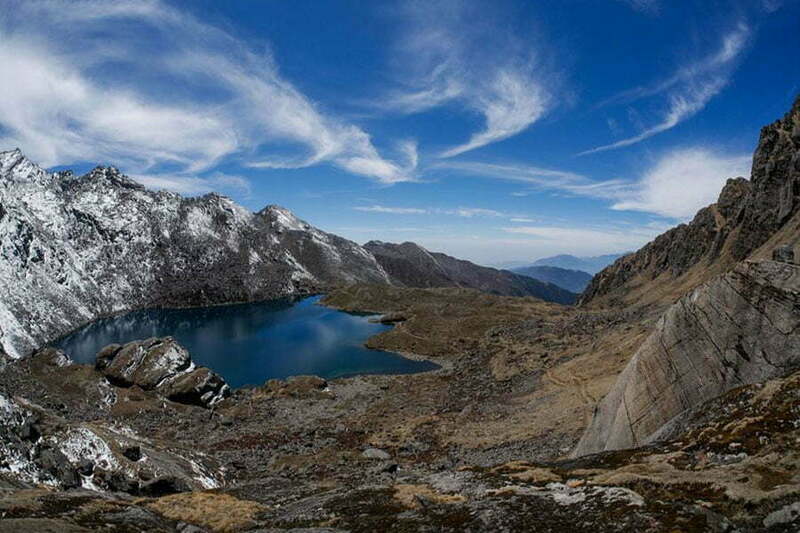 Gosainkunda Trek, also known as Langtang Gosainkunda trek, is a spiritual journey into the lake Gosaikunda (4380m). To reach the lake you need to cross Lauri Binayak Pass (4610m), one of the highest passes in the Himalayas. The trail passes through the Langtang National Park- home to rare Red Panda and Snow Leopard- as well as beautiful Tamang villages. 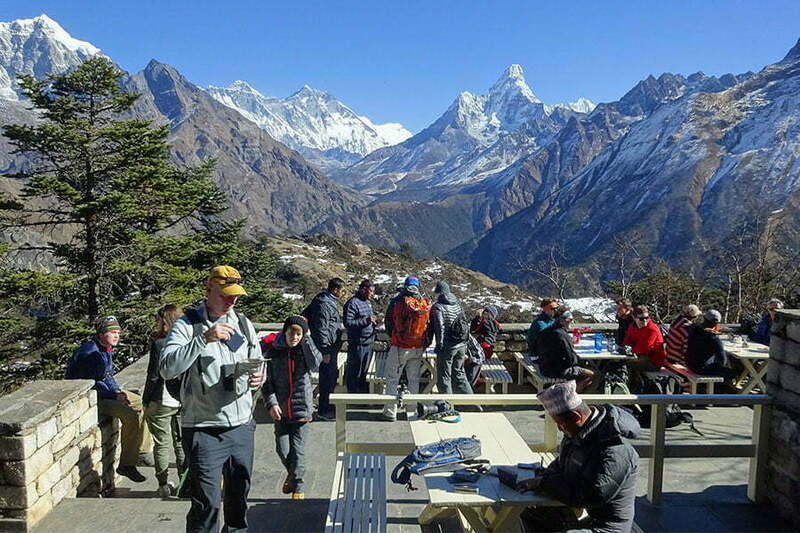 Gosainkunda Trek is suitable for trekkers of all ages however a good physical fitness is must. For devout Buddhists and Hindus, vegetarian food is also available in this trek. 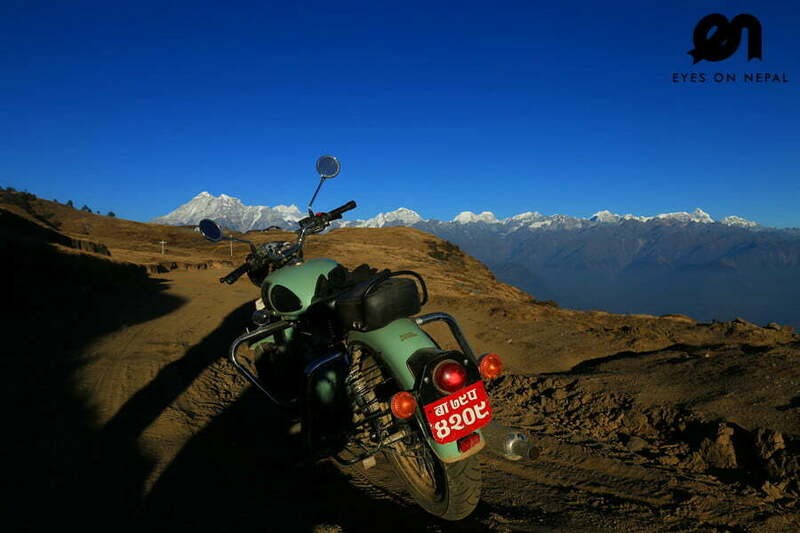 Highlights: Experiencing the Nepal’s deadliest road trip. 05.30am: Pick up from your hotel in Kathmandu and drive to Machapokhari to catch the bus to Dhunche(1960m) with your trekking guide. 09.00am: You will pass by Kakani(2066m), a glorious panorama of the snow-capped Ganesh Himal and the Langtang and you can see the Gosainkunda mountains. 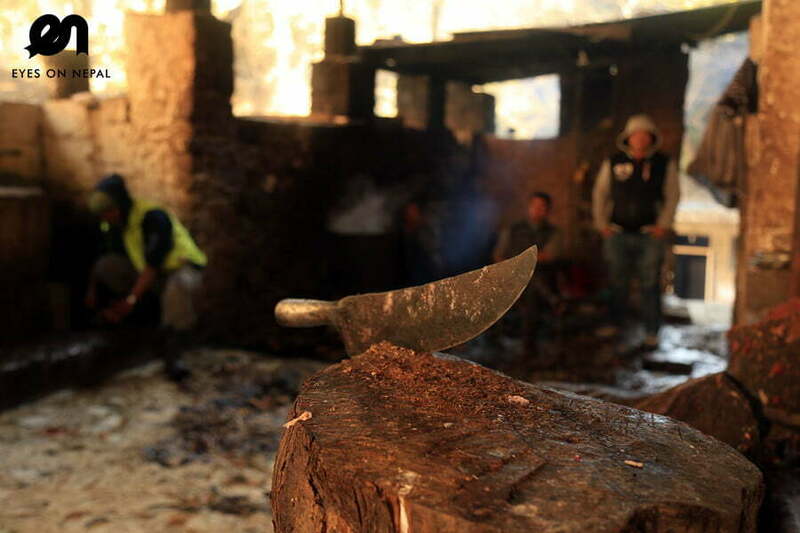 02.00pm: You will arrive in Dhunche(1960m) – capital of Rasuwa district. Check in hotel. Rest and Relax. You can make tour around the Dhunche. It is nice place to observe the Tamang culture. You can see the good mountain view from Dhunche. 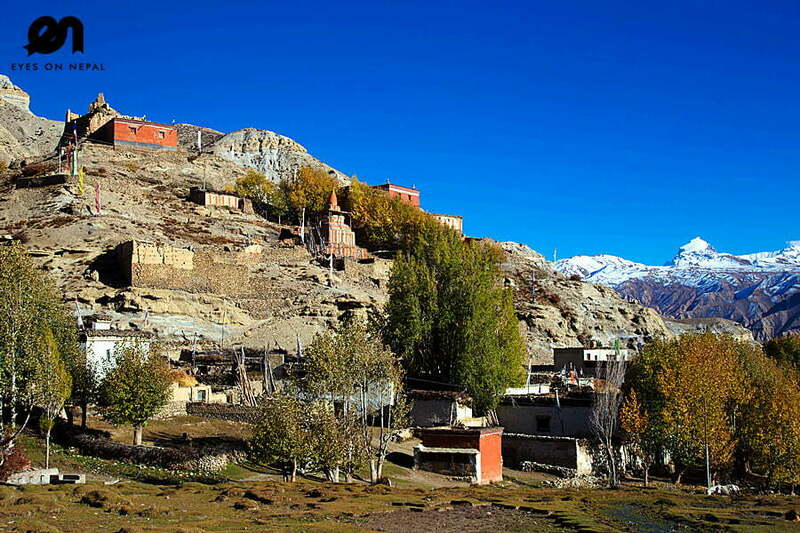 08.00am: Start the trek to Chandanbari(Shin Gompa)(3330)m.
Note: Lunch and Dinner at the hotel. You can visit some cheese farm house in Chandanbari. 10.00am: Arrive in lauribina Pass(4610m) and continue the trek to Ghopte(3430m)Note; You will downhill trek to Phedi and continue the up and down hill trek to Ghopte. 01.00pm: Continue the trek after lunch to Kutumsang(2470m). 08.00am: Start the trek to Chisapani(2215m). 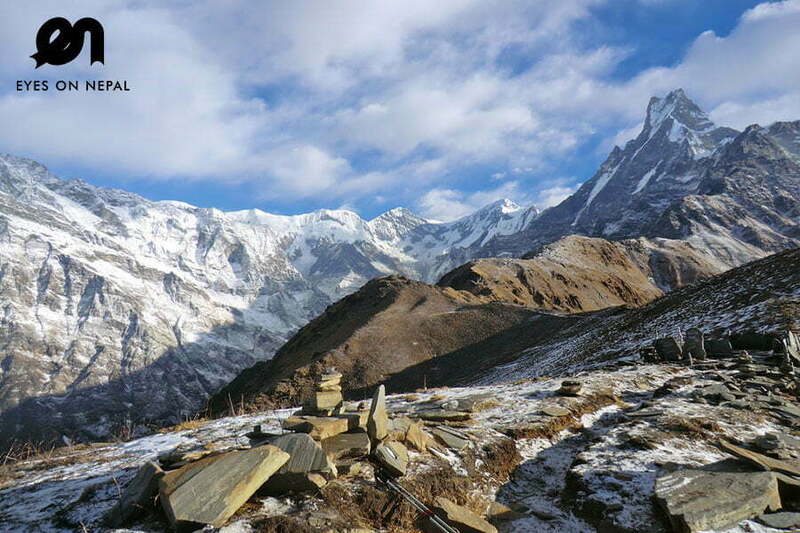 10.30am: Arrive in Golphu Bhanjyang (2130m) and continue the trek to Thotundada. 11.20pm: Arrive in Thotundada and continue the trek to Chipling(2170m). 04.15pm: Arrive in Chisapani(2215m). Check in hotel. Rest and Relax. Note: Dinner and accommodation on your own expenses. Congratulation your trek ends. First aids kids, water purified tab & all necessary gears for the trekking.